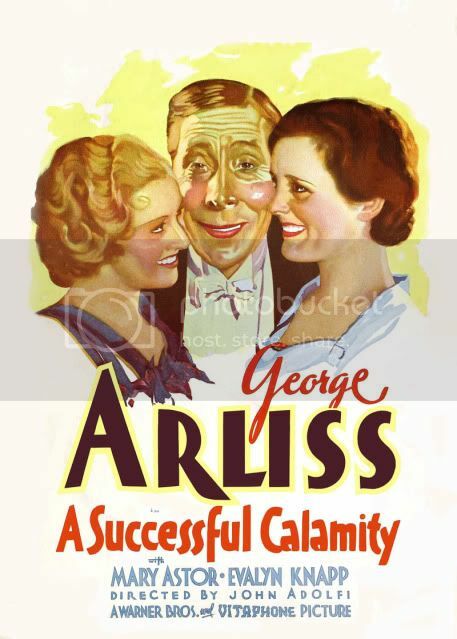 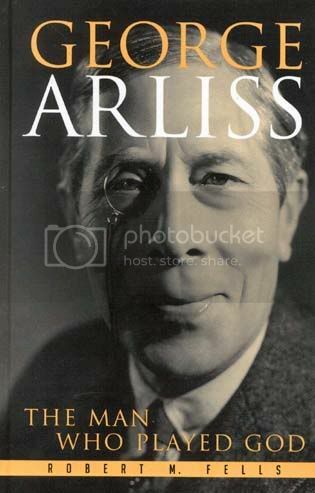 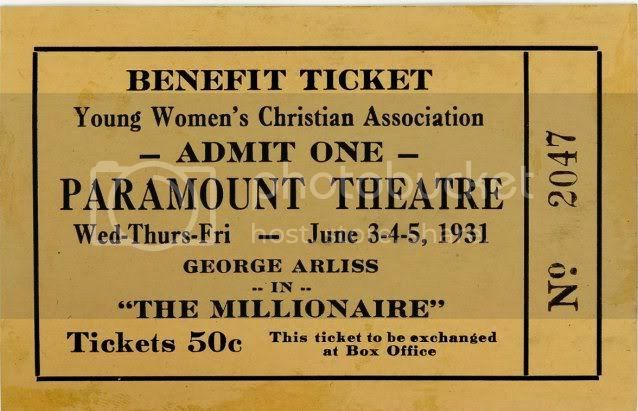 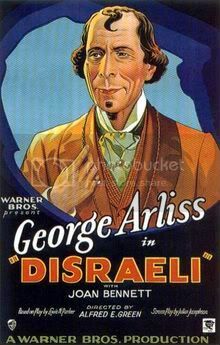 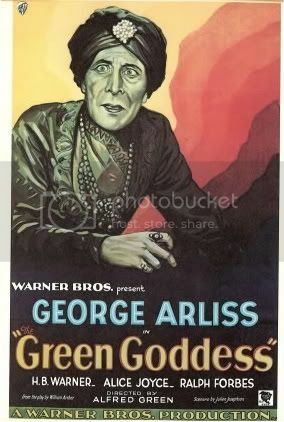 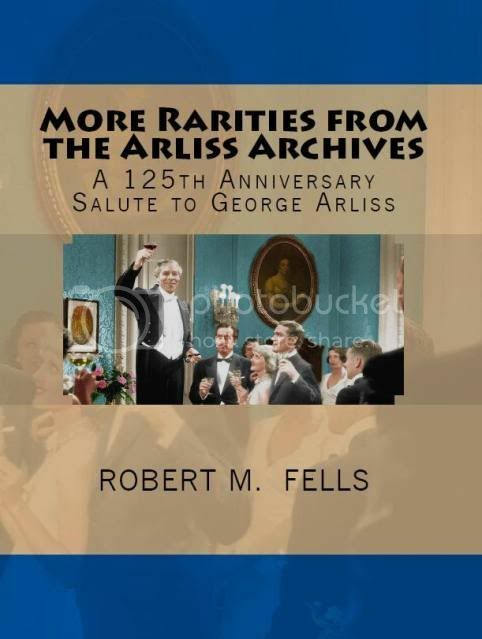 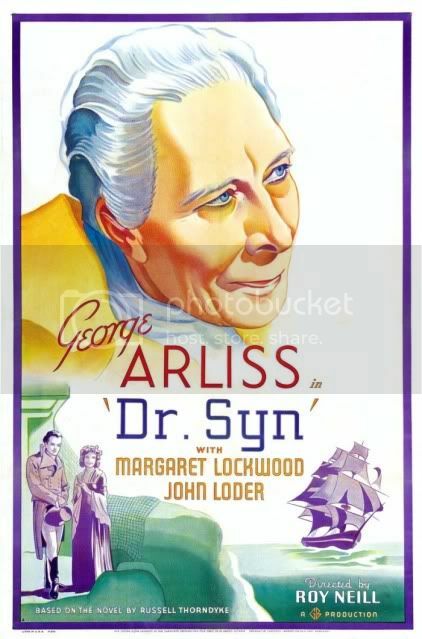 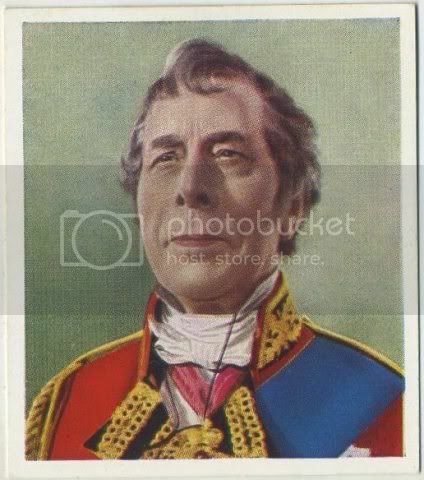 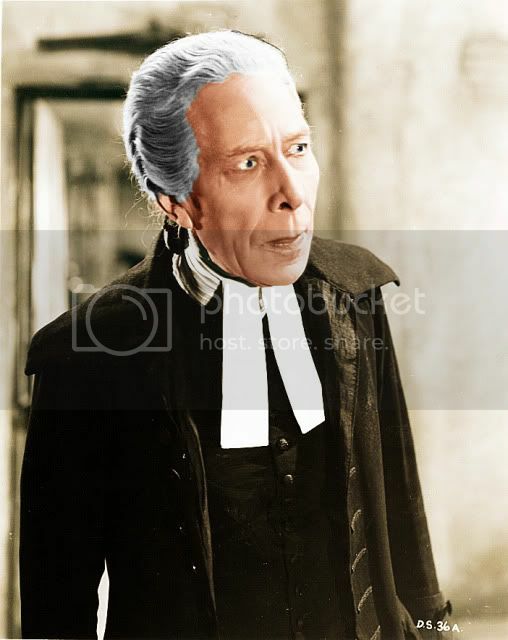 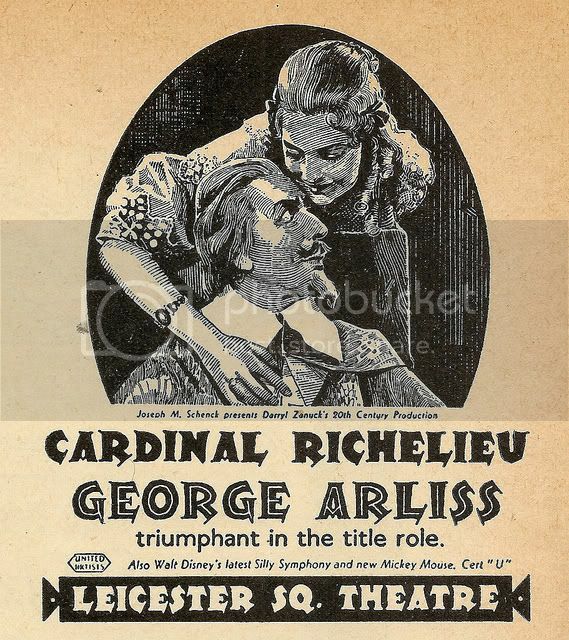 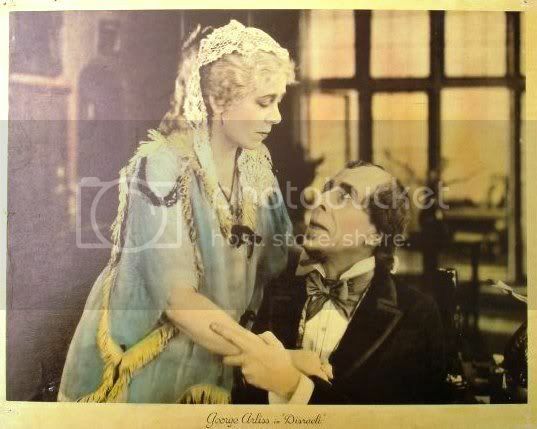 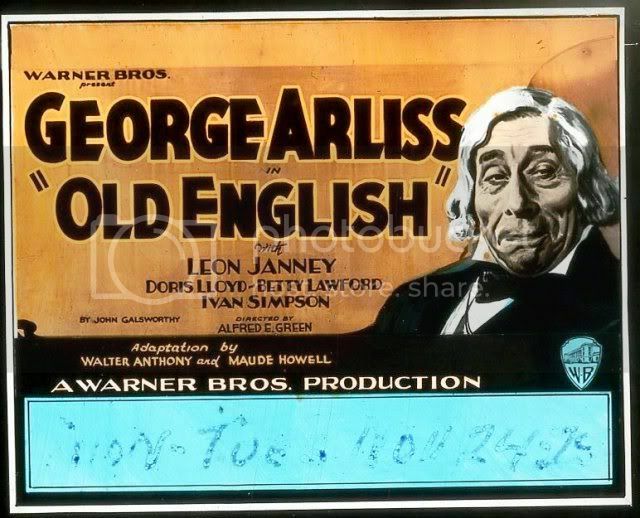 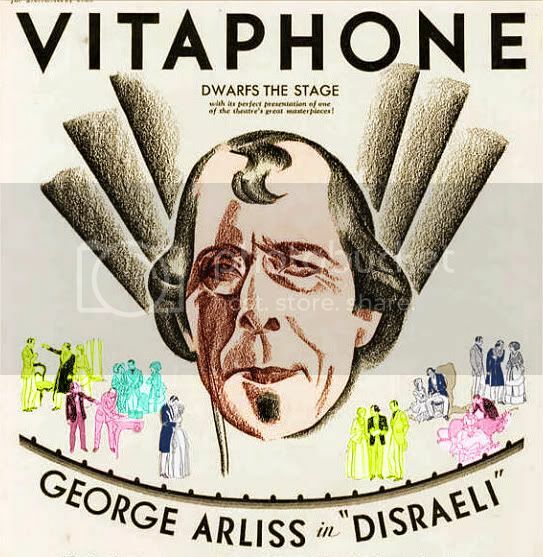 George Arliss received the Best Actor Academy Award for his 1929 film, DISRAELI, where he portrayed the legendary British prime minister of the 1870s. 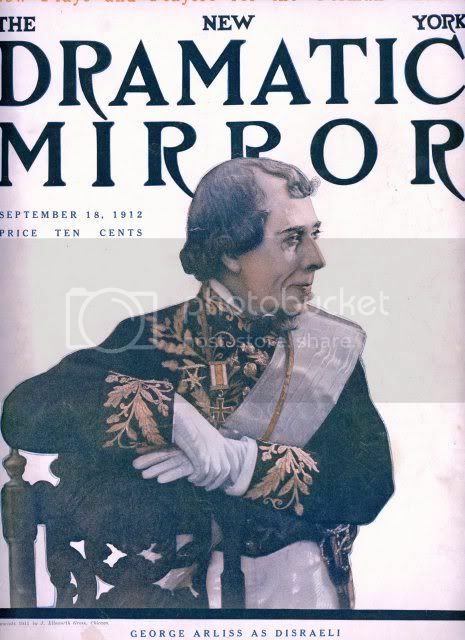 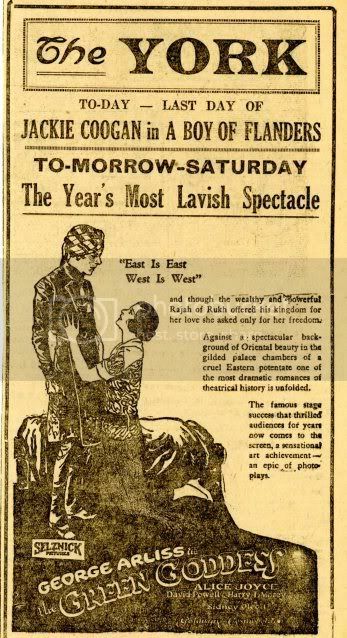 An early talkie, this story is surprisingly topical in that it focuses on Disraeli’s quest to purchase the Suez Canal for Britain. 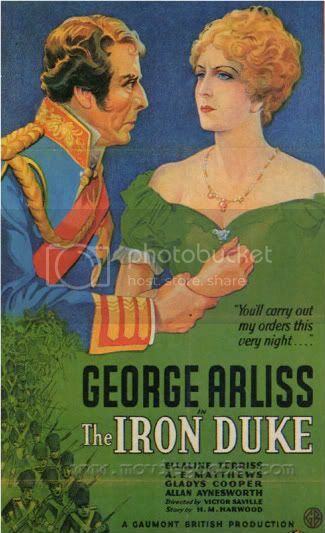 Opposed by other politicians and sabotaged by spies from Russia, the wily prime minister contrives to buy the Canal only to discover he lacks the money to pay for it! 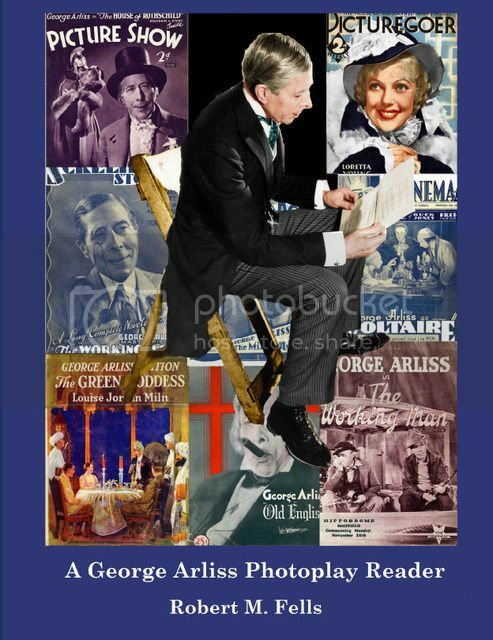 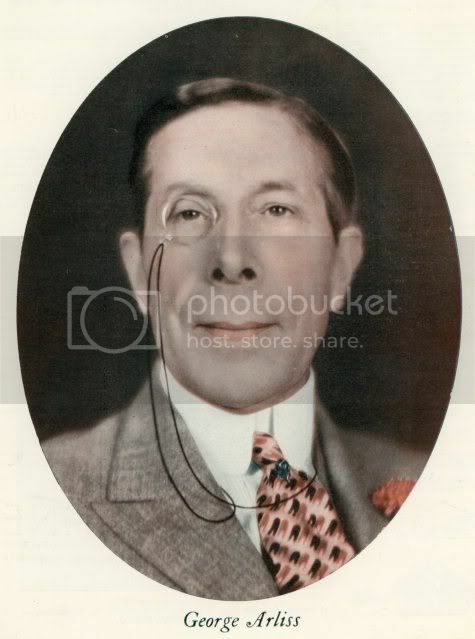 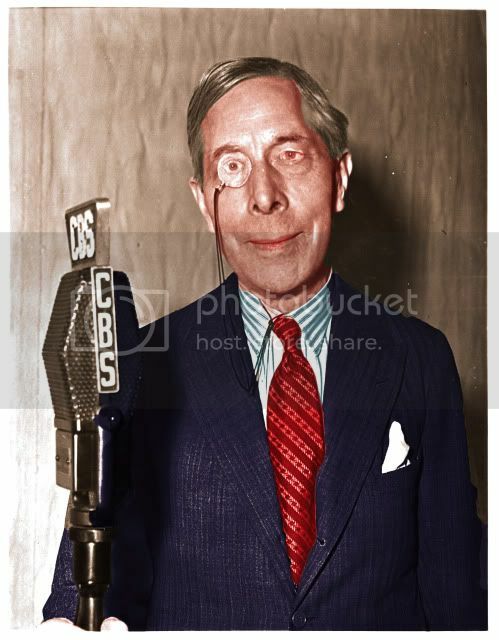 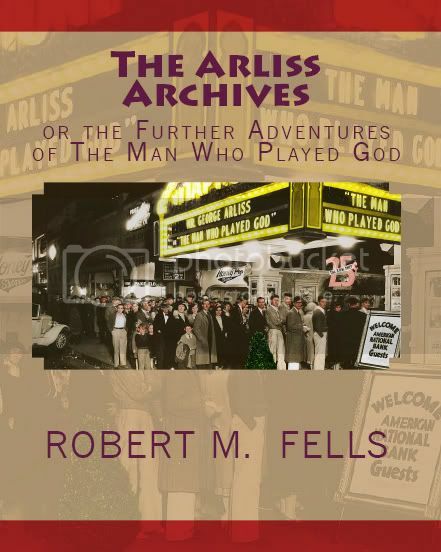 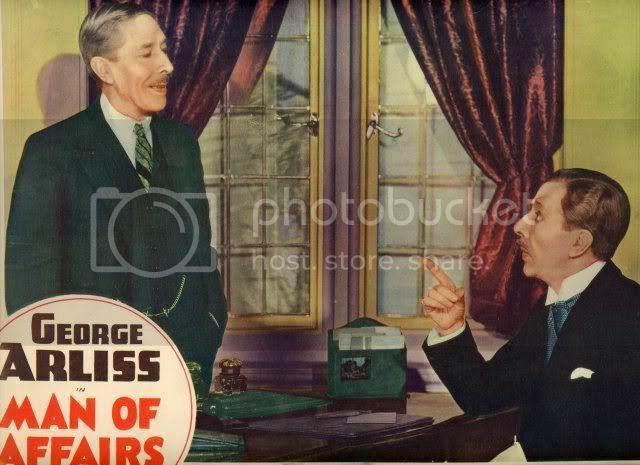 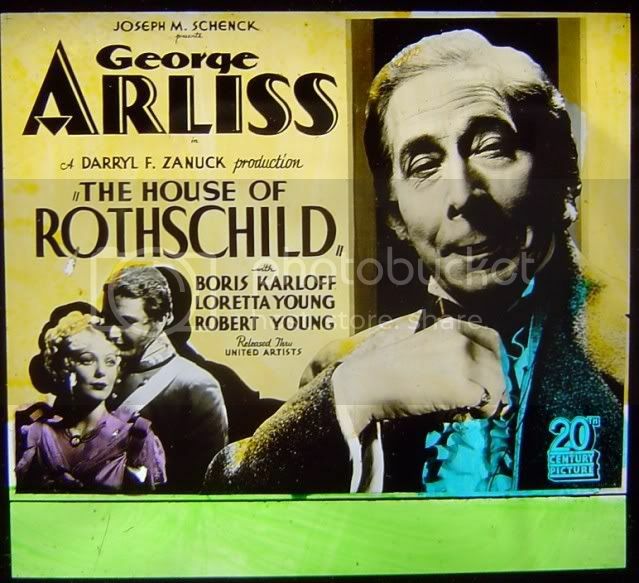 How’s George Arliss going to get out of this one? 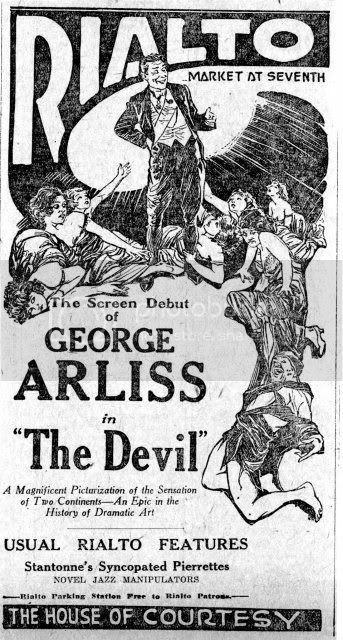 Tune in and see! 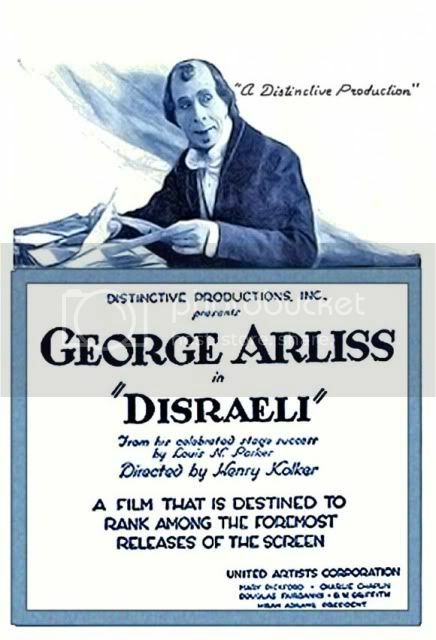 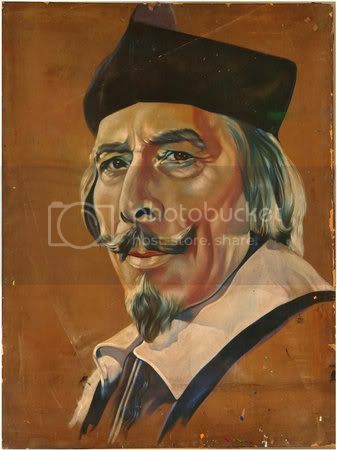 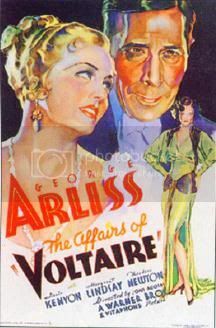 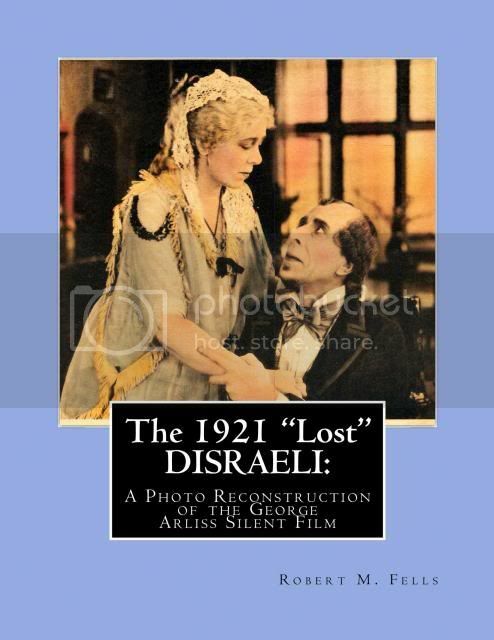 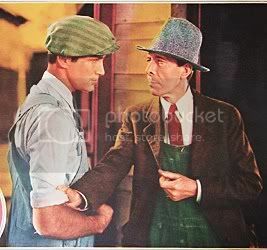 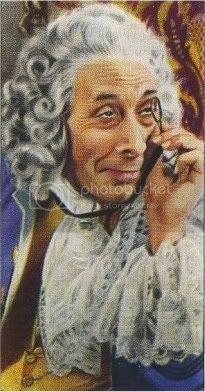 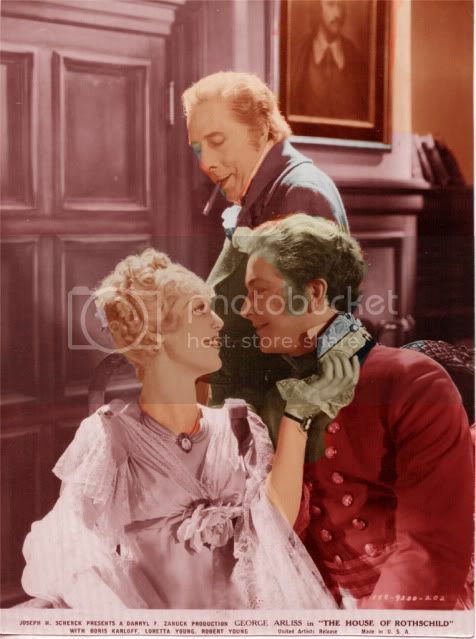 “Disraeli (1929)“is playing on TCM on Fri, February 01, 2013 07:30 AM est.